Every year around Valentine’s Day, hundreds of thousands of people join in the Climate Coalition's #ShowTheLove campaign for the places, people and life that we want to protect from climate change. This year’s campaign runs from 5-24 February. 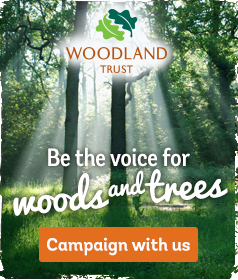 The Woodland Trust are challenging people to take one action to show your love for woods and trees. There are many ways to do this of course but part of this campaign is the symbolism of the Green Heart. People across the UK and no doubt elsewhere craft green hearts to wear, share and display! The wooden heart in the middle is attached to a clothes peg and came in a birthday gift bag of craft supplies, the two cardboard hearts I bought recently from a second hand shop. The beads and thread are from my stash of upcyclable craft supplies. I painted all the hearts with poster paint, which is water soluble. 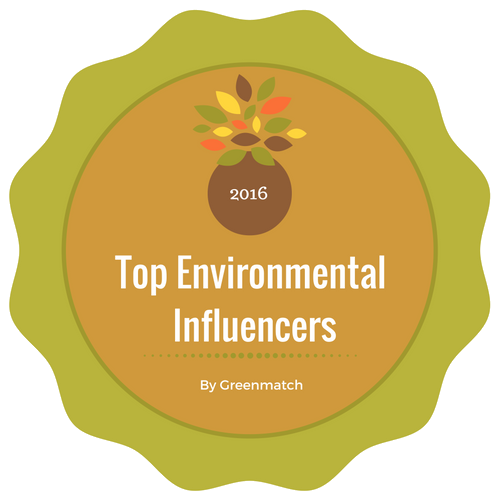 World Wildlife Fund sent me a green heart as part of this campaign a couple of years ago. It's now permanently pinned to one of my coats and is a little faded but this is what it looked like originally! Record wildlife with Nature's Calendar – share your seasonal observations of nature to help chart the effects of climate change (This is something I should do more regularly. I send my wildlife records to the local wildlife record centre but somehow forget to send them to Nature's Calendar).